At a recent Upper Columbia Conference Church Planting Committee, newly elected Conference Church Planting Coordinator Wayne Kablanow shared a compelling PowerPoint presentation on the history of church planting in the Bible. 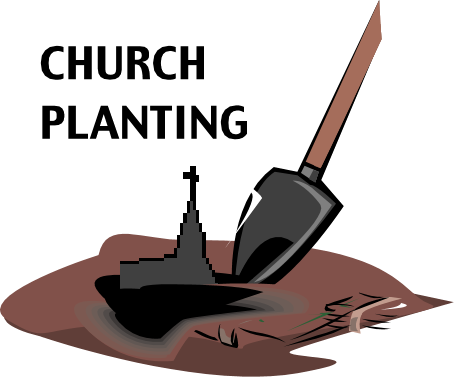 Titled “How to Grow the Church” he traced five phases of church planting, starting with the Garden of Eden church plant which had a core group of two. He points out the two common characteristics of the apostate church in each era in contrast to the two characteristics of God’s true church. Watch the PowerPoint presentation and follow along with the script/notes.